HeavensGate has had an impressive line up of radio guests including Ferry Corsten, Aly & Fila, Cosmic Gate, Ørjan Nilsen, Mauro Picotto and many others. It has been part of over 75 Live events including collaborations with top league artists including Tiësto, Paul van Dyk, W&W, Dash Berlin and Gareth Emery as well as five seasons LIVEfromIBIZA at Café Mambo. 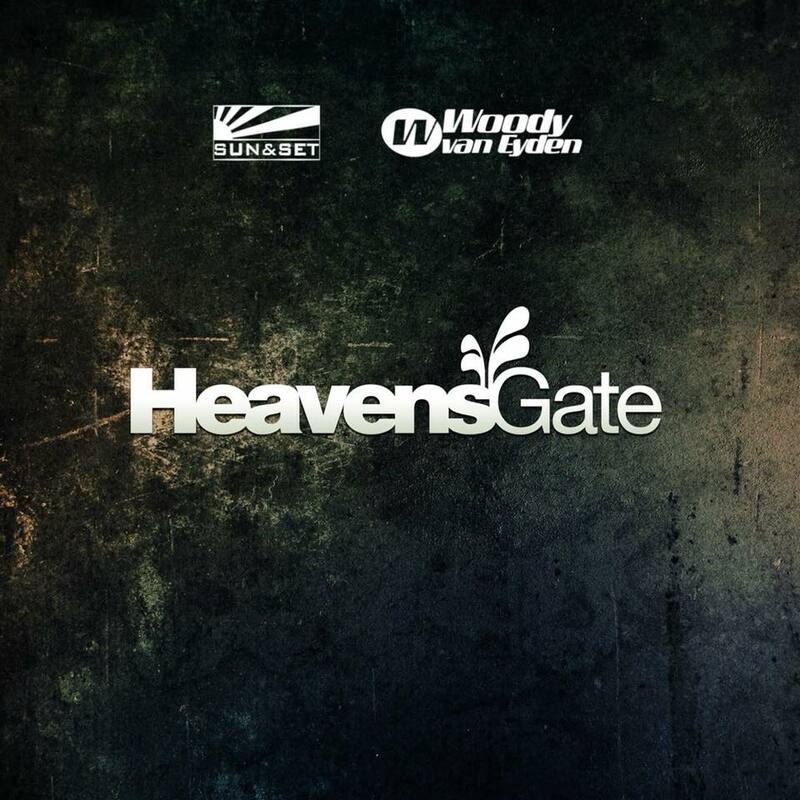 After more than 500 episodes, HeavensGate is now one of the most established Trance and Progressive brands out there. After more than 440 episodes, HeavensGate is now one of the most established Trance and Progressive brands out there.